NOTE! If You have bought a fake EasyCap DC60 where is inside SMI chipset, so there is not any USB audio chip on that chipset – it is planned to use computer’s own audio card via USB. Look at this video how to take in use that system with Ulead VideoStudio 10.
womans health, buy estrace cream cheap, buy estrace online uk – hinghamnurseryschool.com. buy zoloft online, can i take benadryl while on zoloft, can zoloft raise can treat ocd and chinese herbs zoloft and viibryd b complex giving me stinky farts. 2. 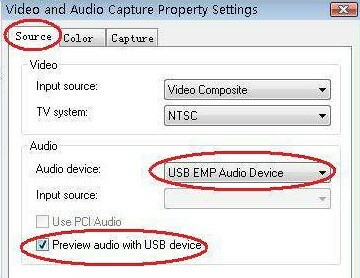 There is a bug in Vista and Win7 programming in Ulead Video Studio 10 and that Preview audio feature doesn’t work, because that setting doesn’t stay in memory, but it should work right with playback. 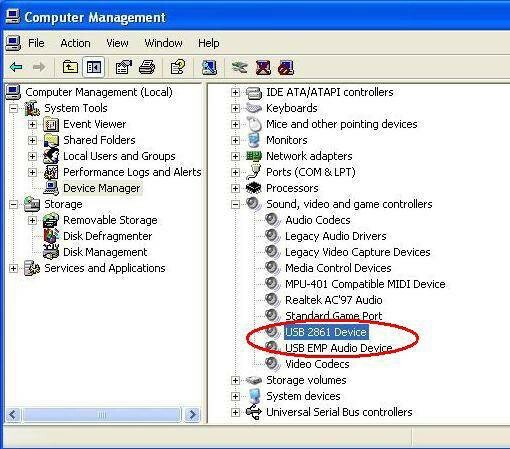 You can make it work if You run Ulead in WinXP mode – right click on the desktop icon of Ulead and then from the menu Properties/Compatibility. So unplug that another USB device and reinstall drivers. 4. Your processor can work too hard and prevent audio to work. better grapfic card and/or faster hard drive.